Last Stop Lighting offeres a wide variery of Chandeliers to suit any application and style. When choosing a chandelier for a dining room, consider the shape, size and style of your room. In rooms smaller than 10' x 10' a mini-chandelier that is 17"to 20" will be fine. A 12' x 12' room can be properly illuminated with a chandelier of about 26" or 27" in diameter. 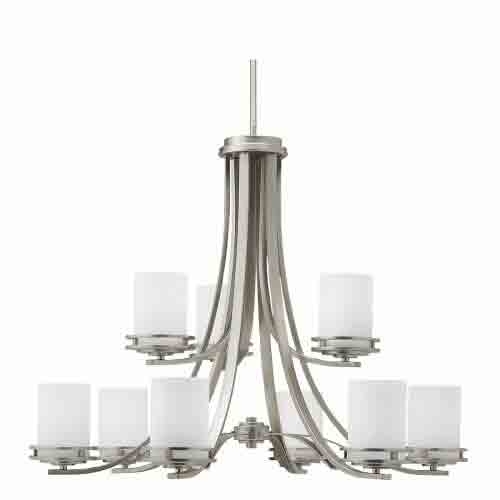 For rooms of 14' x 14' and larger use chandeliers that are 24" x 36". In dining rooms the chandelier it should be mounted 30" to 34" above the table top. 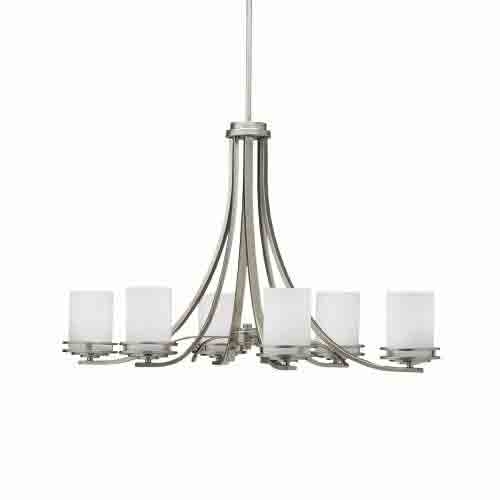 An improperly hung chandeliers, will cause glare and make it uncomfortable to sit at the table. Chandeliers in hallways or large rooms will enhance the look in any room. 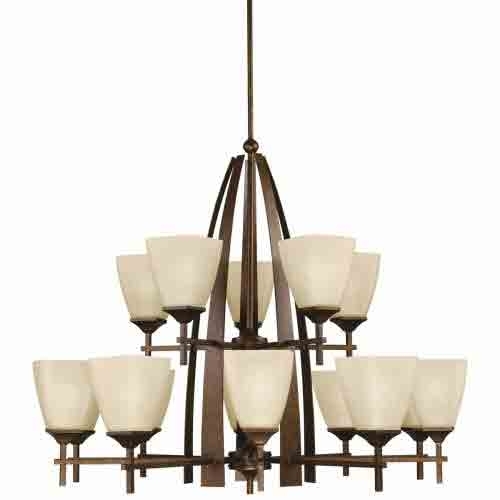 If the room is 15' x 15' or larger the correct diameter of the chandelier should be about 35". In an open areas, take into account the height above the floor. A large Chandelier on an 8' high ceiling may look out of proportion. Also make sure the final hanging height above the floor is a least 6'-6" to most people can walk underneat it. Select the Size, Style and Catergory below. Fast Shipping!